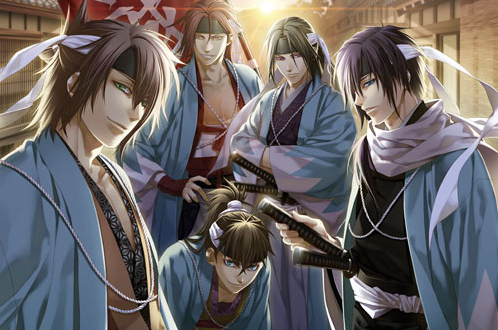 The hack n’ slash visual novel hybrid Hakuoki: Warriors of the Shinsengumi released for the PlayStation Portable on February 19th. 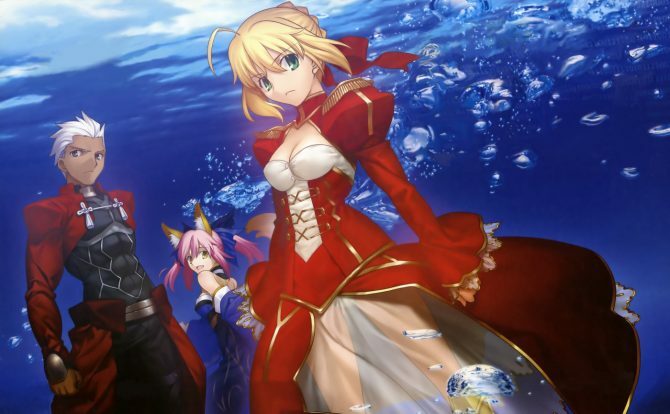 Aksys has announced that the digital version of the game is now compatible with the PlayStation Vita. 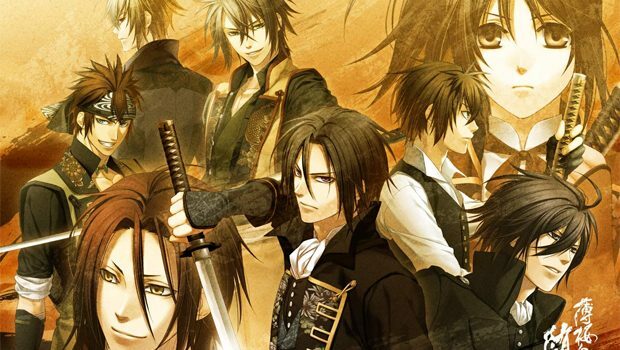 The game mixes the series’ popular visual novel elements with combat reminiscent of the Dynasty Warriors series. The digital version of the game is available now for $24.99. Has anyone been waiting for Vita compatibility before picking this title up? 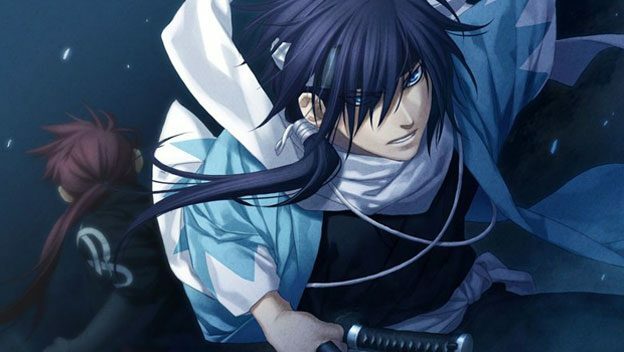 View a trailer for Hakuoki here.